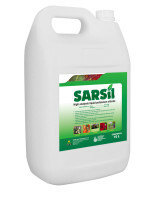 Plant & Soil Fertility is the first line of defence against insect and disease problems. Organic farming systems sometimes struggle to maintain good plant nutrition due to the prohibition of high analysis fertilisers. 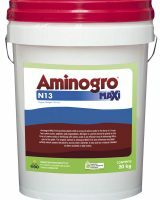 However, solutions are at hand through the use of the Aminogro MAXi Range of high Organic N and trace elements. The trace element range is chelated with amino acids and complexing agents collectively referred to as OrganoPLEX. 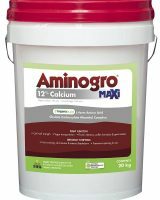 OCP can provide soil testing services and blend a nutritional package to what ever prescription you need to correct any secondary or trace element deficiency that may be limiting crop yields. 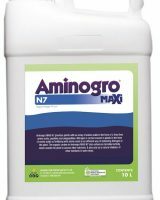 We also have the capacity to add a range of unique beneficial microbes range that will help to improve plant growth while reducing the impacts of plant diseases.